Welcome back to Sweet Release! Bleeding Cool’s look at the new video games hitting store shelves and digital platforms. That’s it folks, September 2015 is in the books and October is here. While September was a banner month for games, the steady pace of big releases continues in this the spookiest of seasons. 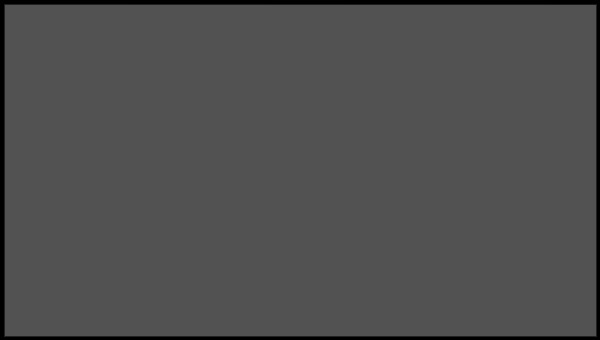 I’ve peered into my crystal ball and surprisingly enough there aren’t a ton of scary games coming out, just a scary amount of games. There are some legitimate juggernauts to look forward to, but this week we celebrate the return of a music series, tiny robots, giant robots, and of course a new month means new free games if you subscribe to one of the premium services. So let’s start this week by getting the band back together. When people look back on games history the previous generation of consoles they’re going to talk about a ton of cool leaps forward. There’s the move to high definition, the reign of first person shooters, the rise of indies, art games, and who could forget the monolithic presence of the music game genre. While technically starting out on the PlayStation 2 with Guitar Hero, the series created a huge movement that carried over consoles and was really perfected on the PlayStation 3 and Xbox 360. While Activision’s music game tried to stay fresh over the years, developer Harmonix were the folks who really fleshed out the genre and treated it with a massive level of love and respect. It’s been five years since the last Rock Band game and the store shelves have been empty of plastic instruments for long enough, as this week heralds the return of the series with Rock Band 4. 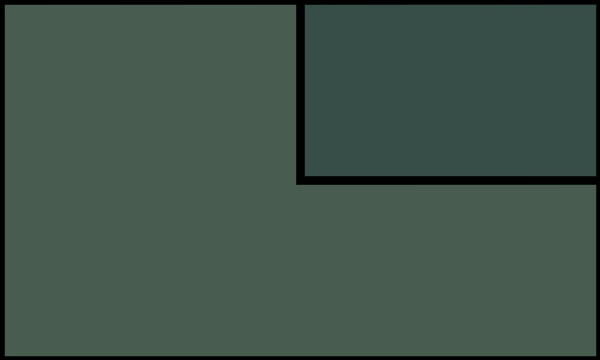 The rhythm based music game isn’t changing the formula all that much, continuing the series original game-play, by hitting the corresponding buttons with an ever scrolling lane of musical notes. Rock Band 4 is technically a sequel, but comes off as more of a legacy platform with players being able to import any purchases from previous games to add to the sixty plus tracks the game already has. 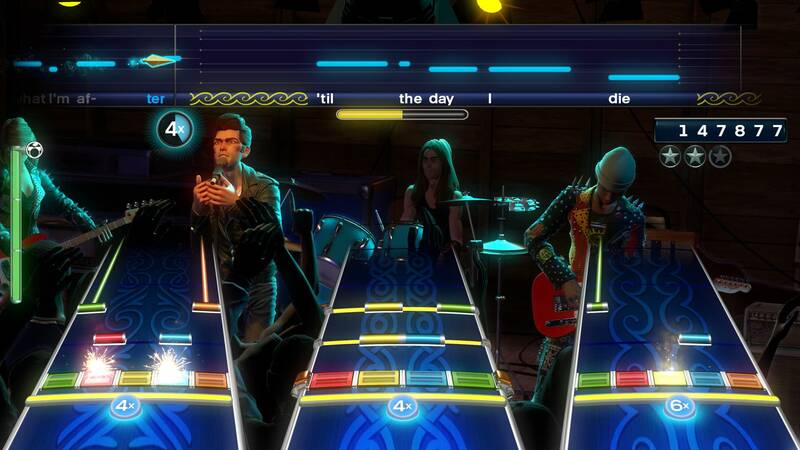 This version also looks like it drops the keyboard from Rock Band 3, but continues support for microphone, guitar, bass and drums. 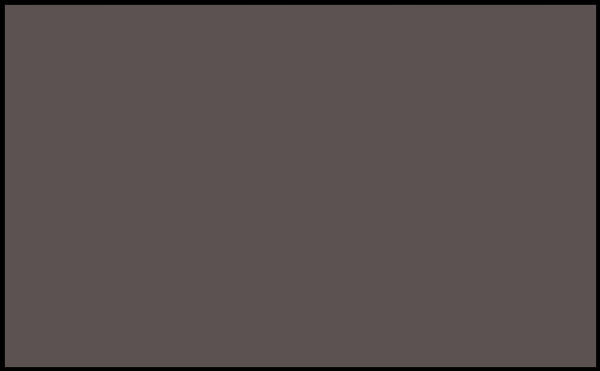 The big new additions to the game appear to be better multiplayer integration that lets players change difficulties or drop in or out on the fly and a freestyle guitar mode that helps you arrange a rock’in solo. Much like the last time around there will be a number of ways to purchase the game, including a standard copy with just the game, a version with a guitar, and a party pack with a guitar, drums, and microphone. I should also note that old peripherals will work, but they don’t crossover with Xbox 360 and Xbox One versions needing an adapter which comes with the standard bundle. PlayStation users should be fine as the instruments worked over Bluetooth. Rock Band 4 released Tuesday for PlayStation 4 and Xbox One. Transform and roll out! 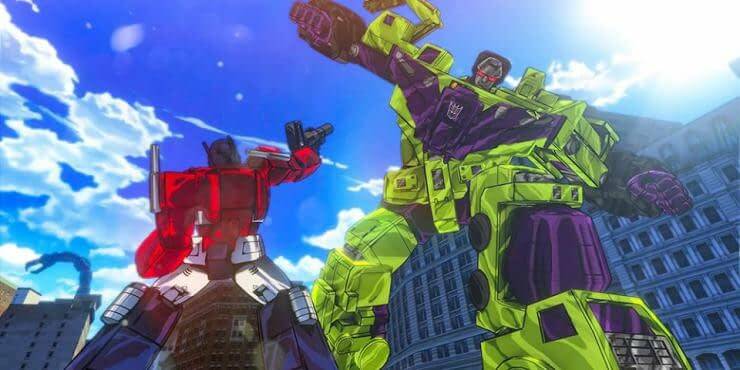 It’s the rally cry of everyone’s favorite semi-truck that turns into a giant robot Optimus Prime, and this week you can live out all those G1 fantasies with Activision’s Transformers: Devastation. The 3rd person action brawler features the Optimus and his band of Autobot warriors taking on Megatron and the evil Decepticons in a battle for presumably energon. Choose from five fan favorite Autobots, including Bubblebee and Grimlock and take it to the Decepticon forces by comboing transformations into attacks. The game looks absolutely beautiful with a cel shaded art style that is a complete and utter love letter to the 80’s cartoon.  On top of that the game was developed by Platinum Studios famous for insane over the top games like Vanquish, Madworld, and Metal Gear Rising. Platinum also enlisted the original voice talent including Peter Cullen and Frank Welker to reprise their iconic rolls and ensure authenticity. Prepare for Devastation when it comes out on Tuesday for PlayStation 4, PlayStation 3, Xbox 360 and Xbox One. Even though we’re out of the summer, the re-releases are still coming. 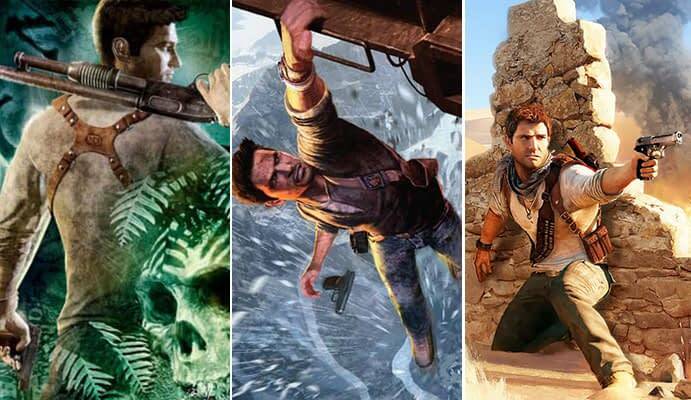 However it doesn’t feel like quite as big an issue when the re-release isn’t just one, but three of the best games from last generation as Sony and developer Naughty Dog bundle up Nathan Drake’s adventures in Uncharted: The Nathan Drake Collection. The 3rd person action adventure series pushed the boundaries and technical limitations on PlayStation 3 and introduced a new generation to some Indiana Jone’s styled pulp adventure. The extra high detention remaster comes with the original Drake’s Fortune, Among Thieves, and console swan song Drake’s Deception. This collection does have some pros and cons as the multiplayer has been pulled out of all three games, but does offer beta access to Uncharted 4’s multiplayer. Additionally all the rubbish Sixaxis controls have been reverted to traditional button layouts and movement, especially in the first game. As far as new content there isn’t a ton, Sony did add a Photo Mode as well as some new Trophies, but nothing really substantial. I’m hard pressed to tell you to play them again if you already did, but three of Sony’s best from last generation in one package is certainly a lot better than its $40 re-release of God of War III. Uncharted: The Nathan Drake Collection released Tuesday exclusively on PlayStation 4. Nintendo has done a great job over the years creating new and endearing characters. Whether it be the squat Captain Olimar from Pikmin, the squid kids from Splatoon, or the litany of Pokémon, Nintendo knows how to do characters right. So it’s always a little jarring when one doesn’t catch on like Chibi-Robo. The pint sized robot first appeared on the GameCube and was given a DS sequel that for some reason only showed up at Walmart of all places. The store exclusive didn’t really help the bite sized robot who unfortunately never really struck a chord with the mainstream Nintendo fans. The tiny robot may be down, but he’s not out with Nintendo’s newest iteration in the series, Chibi-Robo! Zip Lash. 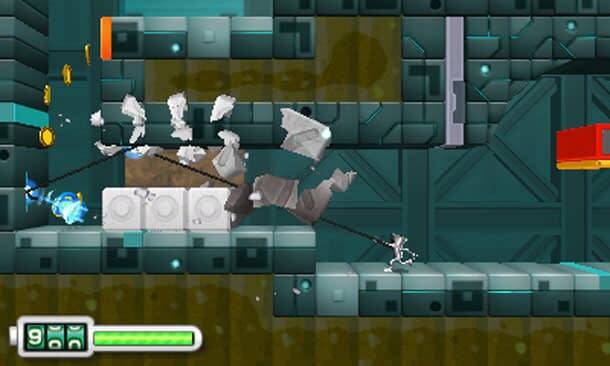 The 2D platformer has Chibi using his cord as a whip/grapple to explore levels and fight enemies. Being an obscure character hasn’t stopped Nintendo from releasing Zip Lash with an exclusive Amiibo figure that’s only packaged with a special edition of the game so prepare to pony up an extra $10 if you want the figure and exclusive functionality that unlocks in the game. Chibi-Robo! Zip Lash releases Friday exclusively on Nintendo 3DS. Xbox Live Games With Gold is a little bit lopsided this month. While Microsoft have stated they’re committed to releasing two games on each console, they never said it couldn’t be the same game. So the good news is Ubi Soft’s cool World War I inspired adventure game Valiant Hearts is free the entire month on Xbox One. Starting the 15th Xbox One users will also get access to Telltale Game’s The Walking Dead Season One. That sounds pretty good right? It is until you find out Telltale Game’s The Walking Dead Season One will also be one of the two free games on Xbox 360, the second being the bite sized Metal Gear Solid V: Ground Zeroes. I’m just going to go ahead and editorialize and say that’s super lame Microsoft, Sony is releasing six games a month and usually three of those are cross platform on Vita and PlayStation 3. This is not a value, this is lazy. Metal Gear Solid is free starting October 1st through the 15th when The Walking Dead does double duty until the end of the month. 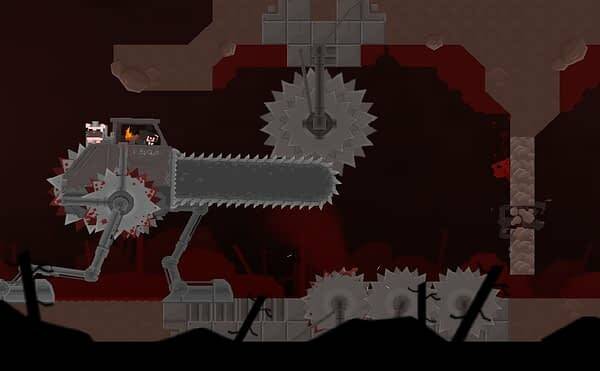 Meanwhile over on PlayStation Plus, Sony is doing a much better job with the PlayStation debut of Super Meat Boy on PlayStation 4 and PlayStation Vita. 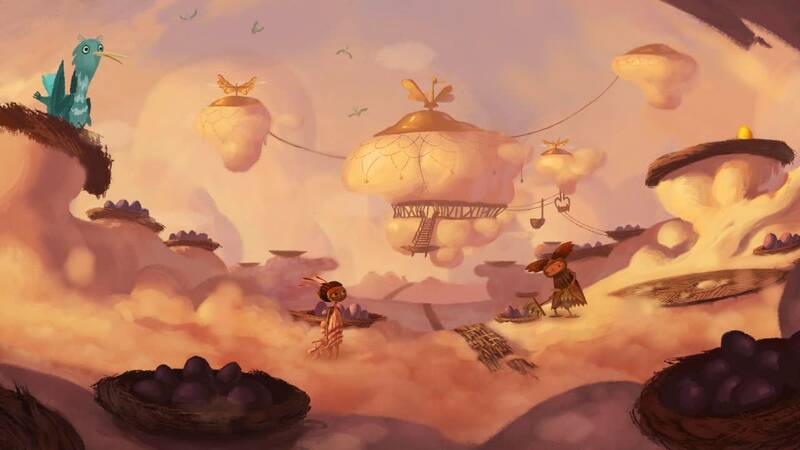 Double Fine’s Kickstarter epic Broken Age will also be free across PlayStation 4 and PlayStation Vita. 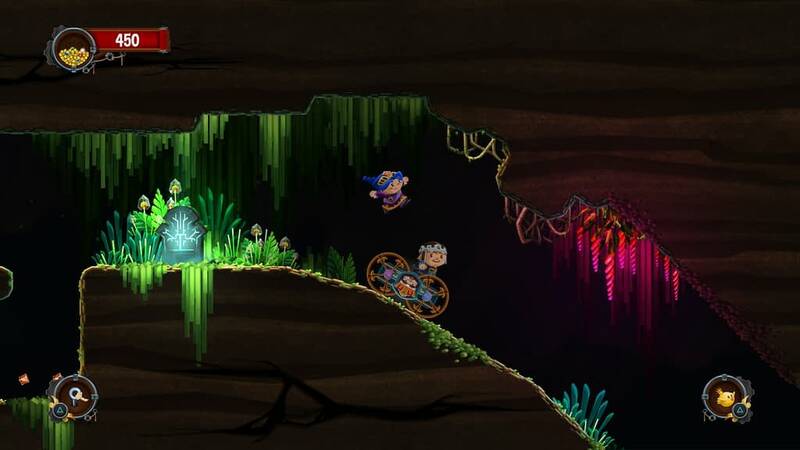 PlayStation 3 gets co-op platformer Chariot. 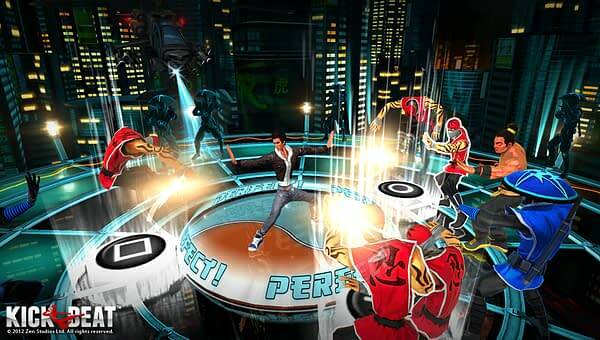 While PlayStation 3 and PlayStation Vita share cross compatibility with martial arts rhythm game Kickbeat and 2D platformer Kung-Fu Rabbit. 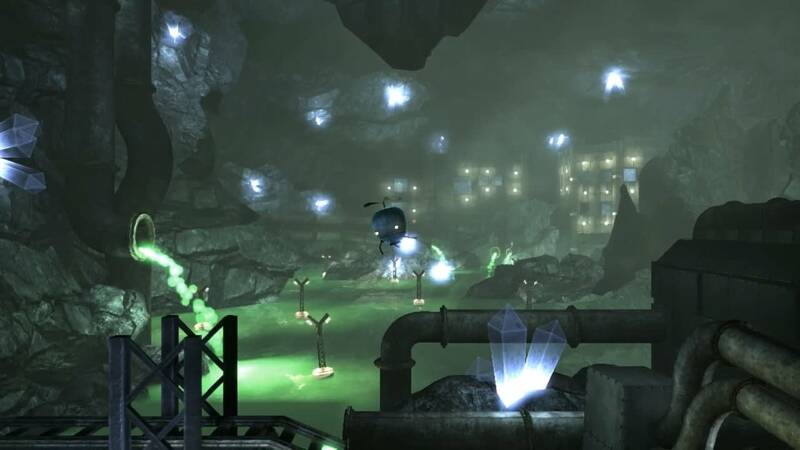 Finally PlayStation 3 and PlayStation 4 users get platforming adventure game, Unmechanical Extended. See that Microsoft, cross compatibility with the premium games, that’s how you do it! That’s all for this week! You can check out my other regular column,Typing on The Dead, where I review and dissect the latest issue of The Walking Dead. Jared Cornelius is some guy from the Jersey coast who’ll soon be on the Rhode Island coast, tell him your favorite coast on Twitter @John_Laryngitis.